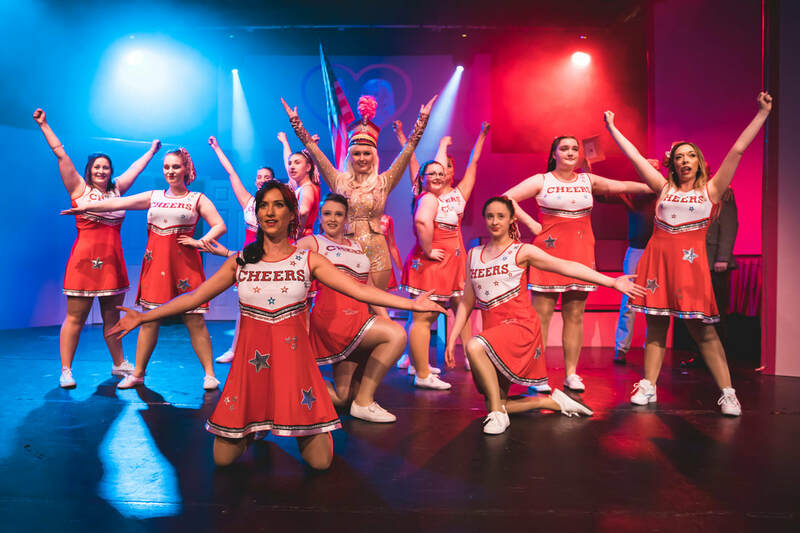 The multi award winning Wranglers Theatre Company has been established for over 60 years and is one of the premier theatre companies in the South West. Incorporating a thriving Children's and Youth group, the company produces up to four productions a year. The performance year culminates with the theatre company's fun packed panto. 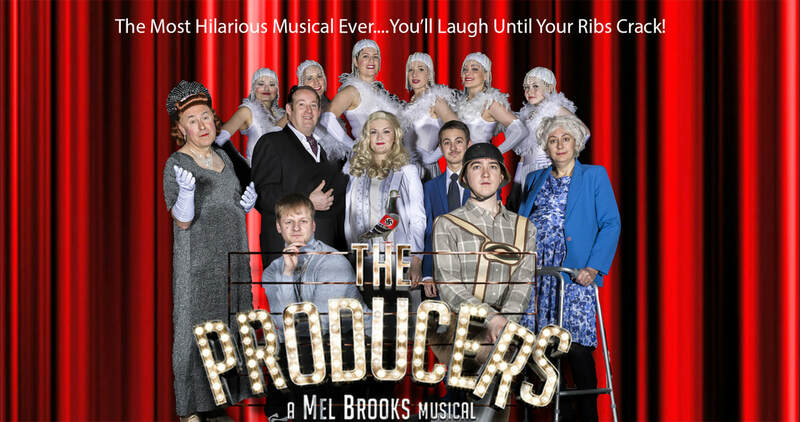 The Wranglers Theatre Company is probably one of the largest companies in the South West. Would You Like To Join The Wranglers? Would You Like To Become a Patron of The Wranglers? Whether you like to Sing, Dance or Act, our company is looking for someone just like you to join us. Perhaps you would rather be behind the scenes working with Costumes, Set Production and Back Stage Crew. We would love you to be part of our team as well. As a not-for-profit company, so that we can continue to put on the standard of shows you have come to expect from our company, even if you do not want to become a member of the company you can still help by becoming a Patron. Wonderful night had by all, and awesome to be collecting an award for such an incredibly fun and challenging show. Well done to us all for this fantastic achievement. We are incredibly proud to announce that The Laramie Project has been presented the NODA South West District 3 Achievement Award. Collections at the show where donated to The Matthew Shepard Foundation, upon whom the play is based. Congratulations to The Wranglers Children's Theatre Group who won first place in the Under 21 Song and Dance category in the Plymouth Dance Festival 2014. ​by NODA (National Operatic and Dramatic Association) in the 2018 Nominations. Fingers Crossed. May 29th - June 1st 2019 Tickets On Sale NOW!